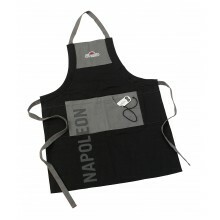 The Napoleon Pro Kettle BBQ is a must for anyone wanting a premium kettle BBQ. 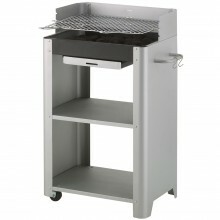 The PRO22 is versatile and effective with amazing features to help create the perfect food every time. 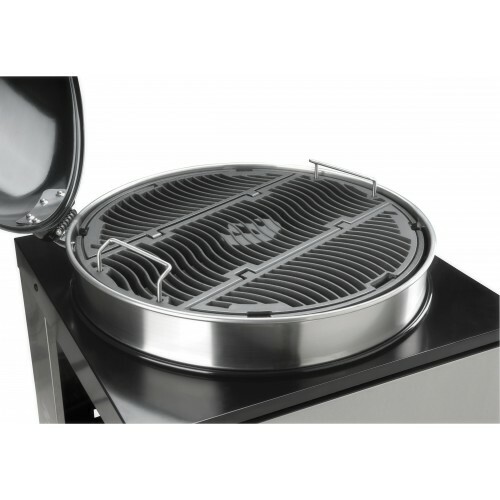 The Pro 22 BBQ features an off centre hinged heavy gauge porcelain dome lid, meaning you do not have to find somewhere to hang this piece when trying to tend to your food. 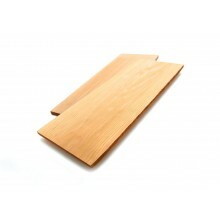 On the lid you will find the integrated Accu-Probe temperature gauge and Easy set control vent. 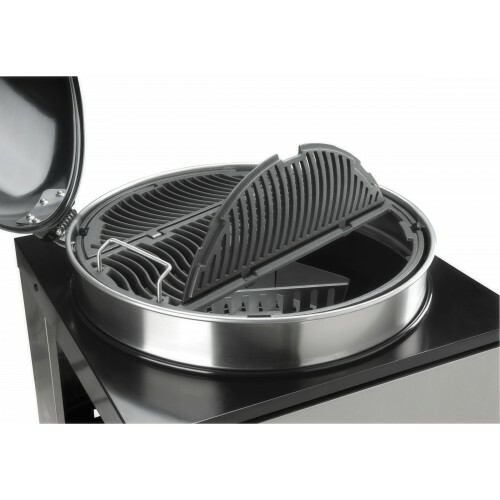 In the heavy gauge porcelain bowl the PRO22 Charcoal BBQ features a stainless steel heat diffuser which radiates the heat giving ease to the heat management on the BBQ. 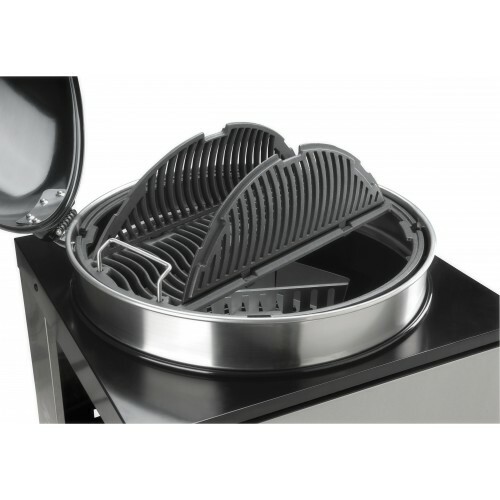 The diffuser sit on top of the heavy duty charcoal grate which keeps the charcoal away from the bottom of the bowl allowing for perfect air flow around the unit. 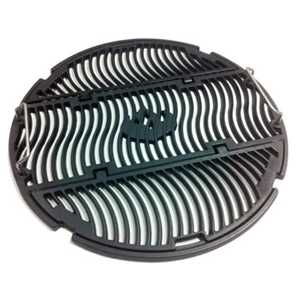 Once the charcoal is burned the ashes fall directly into the heavy gauge ash catcher making cleaning very easy. 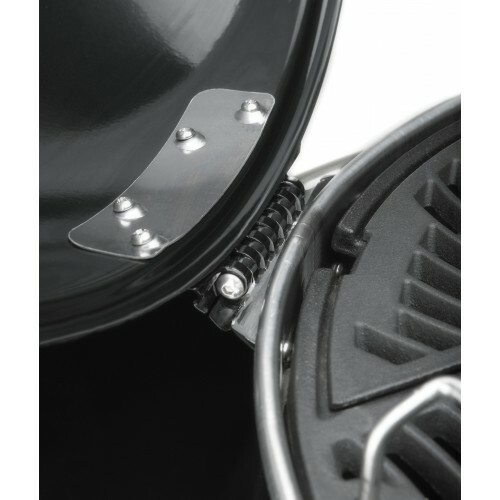 The Napoleon Pro Kettle BBQ comes equipped with the extra heavy cast iron hinged cooking grate. 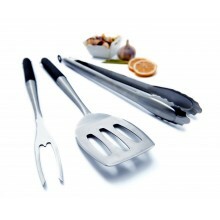 This will hold heat perfectly making the cooking experience easy and enjoyable. 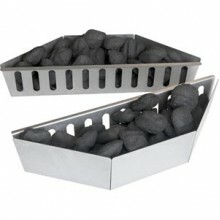 The hinged function of the grate allows charcoal to be added to the bowl at any point. On top of this the grate can be moved up and down with a total of three cooking levels to bring the food closer or farther away from the flame. 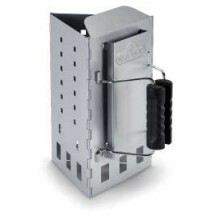 The stainless steel air vents will avoid corrosion giving long life to the Pro 22 and giving you years of enjoyment with the brilliant gourmet kettle BBQ.